Posted in "Carbon rims worth it for 120lb I rider?" 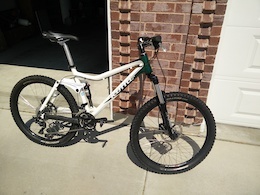 Posted in "Long travel/"Superenduro" bikes"
Posted in "2019 Meta TR 29 Ride Review? PLEASE?" 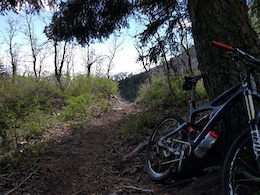 Posted in "YT Capra 29 vs Ibis Ripmo"
I saw that MegNeg air can and was like "Hey look! A Vorsprung Corset!" Seriously RockShox, just buy Vorsprung already. They're doing your updates like 2 years ahead of you. Posted in "Help! 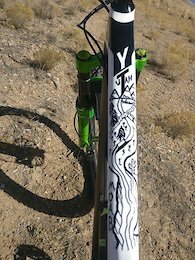 I'm getting randomly bucked forward on my new V4 Santa Cruz Nomad"
Posted in "More rear travel on yt jeffsy CF 2018?" Posted in "Slow rolling hubs what to do"